Soo Curlers Association provides mens, ladies, mixed and junior curling leagues throughout the season. They offer on-line registration for both teams and individuals. The club is also very involved with the Special Olympic curling program and both elementary and high school curling. The club also hosts many weekend bonspiels. 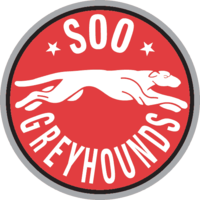 The Soo Greyhounds are a major junior ice hockey team in the Ontario Hockey League. The team is based in Sault Ste. Marie, Ontario. 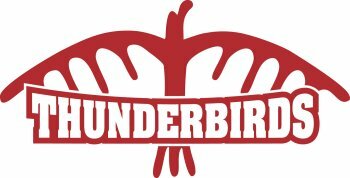 Most people consider it an honour and a privilege to be part of the Algoma University Thunderbirds Varsity Athletics Program. All members of the team train and compete towards mutual goals, which are the success of the team and the individual development of all players. Board one of the most popular scenic train tours in North America. The one-day wilderness excursion will take you 114 miles north of Sault Ste. Marie, Ontario, over towering trestles, alongside beautiful norther lakes and rivers. 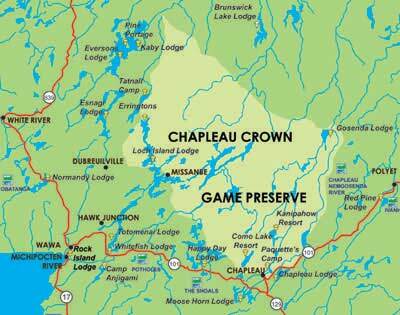 Nature lovers and recreation enthusiasts will discover a beautiful wilderness treasure in the Chapleau Crown Game Preserve. With over 2 million acres of Algoma Landscape to explore be prepared to spot Moose, Black Bear, Bald Eagles, Loons and so much more! Rocking on the water is a 2 day annual music event that takes place in Blind River. The event features a Motorcycle show and shine contest with proceeds going to the Blind River Early Learning Centre, door prizes, live music and a variety of vendors. 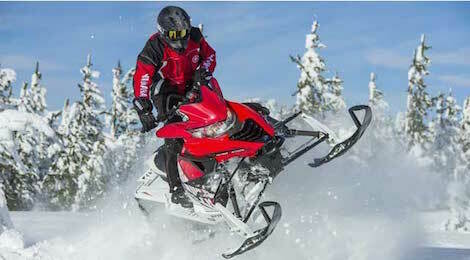 The Sault Trailblazers Snowmobile Club is the Region’s largest snowmobile club and has numerous trail riding opportunities that allow riders to stray from the main trail and visit some of the local hangouts.